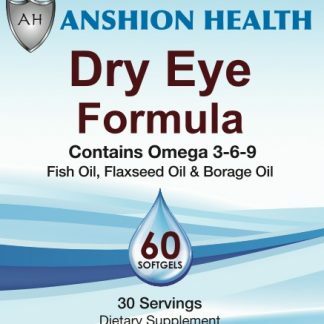 Anshion Health’s Advanced Eye Vitamins were created by eye doctors to promote overall eye health & function. 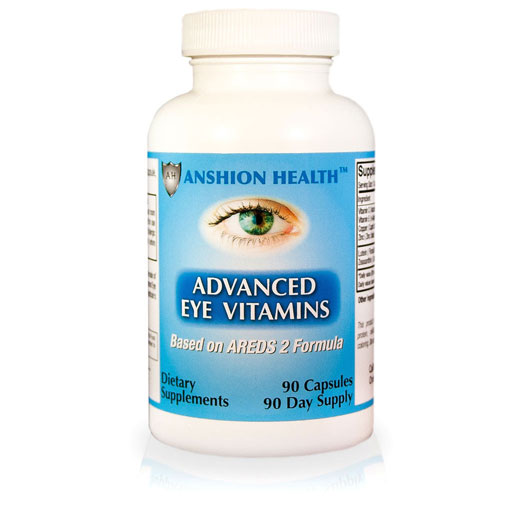 Our formulation is enhanced with vital nutrients essential to eye health based on research from AREDS2, a multi-center, randomized trial. 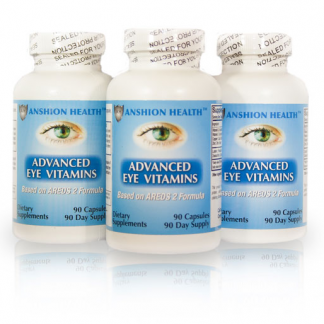 The Anshion Health formulation is a single capsule taken once a day. 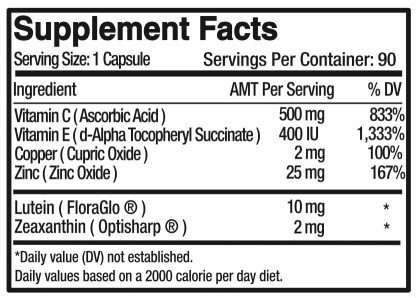 1 bottle contains a 3 Month Supply. 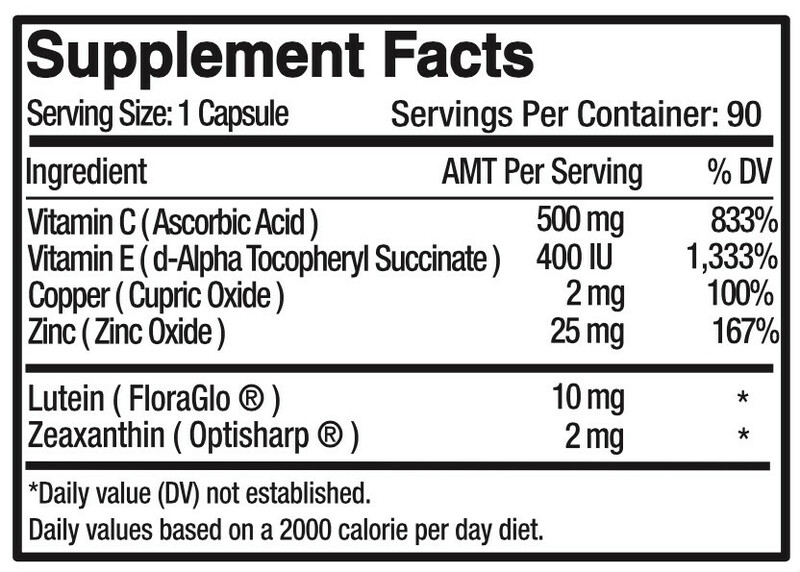 That’s only $20/month. 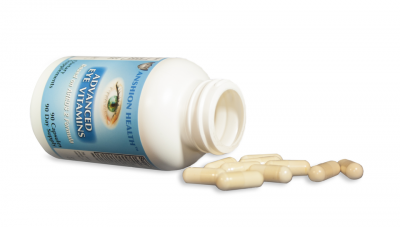 Less than a dollar a day to promote your eyes’ health.